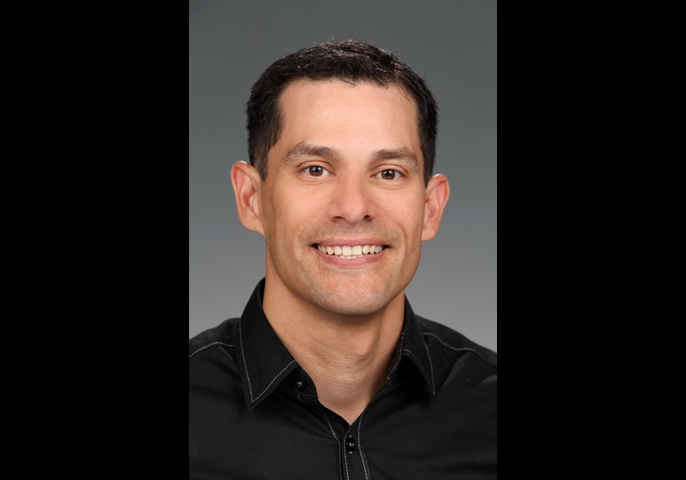 RICHLAND, Wash. — Carlos Fraga, a chemical and biological sciences researcher at the Department of Energy's Pacific Northwest National Laboratory, has been named a 2013 HENAAC Luminary by the Great Minds in STEMTM organization. Formerly known as the Hispanic Engineer National Achievement Awards Corporation, Great Minds in STEMTM is a non-profit organization that focuses on science, technology, engineering and mathematics educational awareness programs for students from kindergarten to career. They also provide resources for recognition and recruitment of Hispanics in STEM on a national level, connecting multi-areas of engineering and science arenas to the general population. Luminaries are Hispanic professionals in STEM fields who are recognized for their significant contributions to the Hispanic technical community and for demonstrating noteworthy milestones in carrying the torch for promoting careers in STEM. Fraga is internationally recognized for his research accomplishments in the area of chemical forensics, a new field that he pioneered for the Department of Homeland Security. His research is addressing critical national security challenges by developing methods for tracing chemical attacks back to their source. He is also an Air Force Reserve lieutenant colonel, providing chemistry expertise for the Air Force Research Laboratory, as well as conducting STEM outreach activities with the University of Puerto Rico at Mayaguez. He earned a doctorate in analytical chemistry from the University of Washington, and master's and bachelor's degrees in chemistry from the University of Illinois, Urbana-Champaign and the United States Air Force Academy, respectively. He will be honored at the society's 25th Anniversary Conference in New Orleans in October.